Huddersfield are chasing back-to-back wins for the first time since February as West Ham visit the John Smith's Stadium. 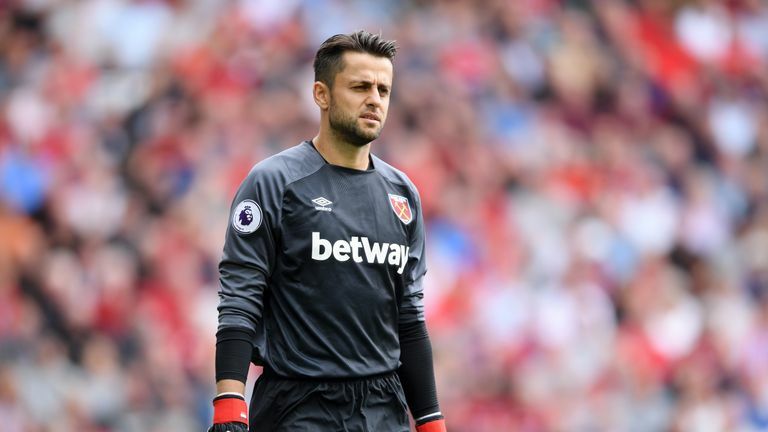 "Our start of the season was so bad that we need to recover points," the West Ham manager said. "(But) if we think that we are going to do it just because we are playing Huddersfield, who are not having such a good season, then I think we will be making a big mistake. "They fight for every ball, they just won their first game, they only lost to Liverpool 1-0, so I think we need to play a complete game in defending and attacking if we want to win back-to-back games." 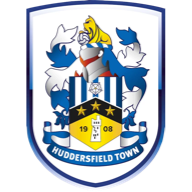 Unsurprisingly, David Wagner's next target is to earn Huddersfield's second win in less than a week, and one which would likely propel them outside of the bottom three. 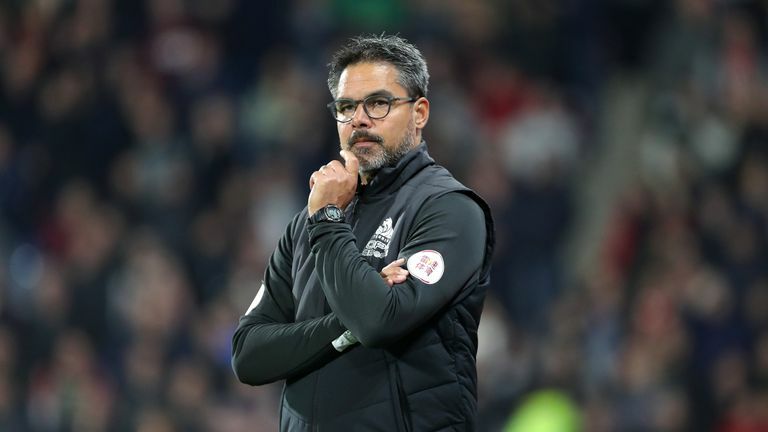 Huddersfield boss Wagner will have a full squad to pick from when West Ham arrive at the John Smith's Stadium on Saturday, while the visitors have no fresh injury problems either. 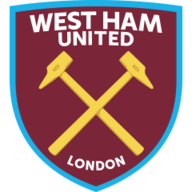 Midfielder Pedro Obiang should be available after being substituted during last weekend's win over Burnley with a minor knee trouble, but captain Mark Noble remains suspended following his red card against Leicester. Huddersfield lost both of their Premier League meetings with West Ham last season - the Terriers were the only side the Hammers beat twice during 2017-18. West Ham's 4-1 away Premier League win at Huddersfield last season was only their fourth away victory in all competitions against the Terriers, and their first since January 1969 in an FA Cup match. Five of West Ham's six Premier League goals against Huddersfield have been scored in the second half of games. Huddersfield's victory against Fulham last time out ended a run of 14 consecutive Premier League games without a win. They last won back-to-back games in the competition in February. Huddersfield haven't scored more than once in any of their last 21 Premier League games, netting just eight goals in total in that run. Since the start of last season, Marko Arnautovic has been directly involved in 23 of West Ham's 61 Premier League goals (16 goals, 7 assists) - more than twice as many as any other player at the club.